The most common issue with a library resource is gaining access to it. Typically, such a problem can be solved by simply logging in properly. If you are using @LL Search, you will also need to login from the search results if you haven't already logged in. There will be a box across the top of the screen that says "Click here for Full Access". Log in by clicking there. If you are not seeing the login page, you may have to turn off your pop-up blocker. 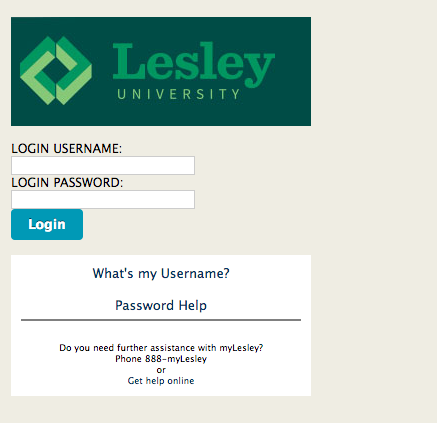 Sometimes the login page appears as a pop-up. If you have a pop-up blocker activated on your browser or computer, it will prevent the page from showing, thus preventing you from logging in properly. You may also want to try using a different browser. Sometimes different browsers are incompatible with different databases for technical reasons. Switching browsers can help alleviate this issue. If you are still encountering problems accessing a resource, such as a database, article, journal, etc., please e-mail your librarians. For best results, please include screenshots of the error message and details about the steps you took to access the resource and the web browser and device you are using.